UPDATE: This guide is outdated. Please use the new guide. If you have tried to use printscreen to get a screenshot of a movie you are currently watching on your computer, it probably didnt work and appeared completely black where the video is supposed to be. 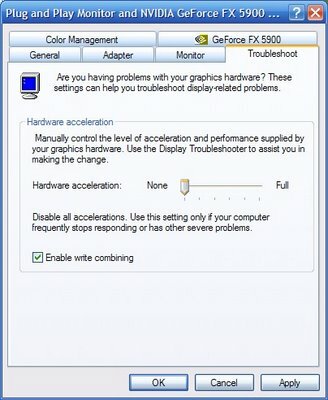 This is due to the hardware acceleration of videos in your computer. Because of it, a printscreen will not work. This howto will show how to task a screenshot of a video playing on your computer without the need of 3rd part software. 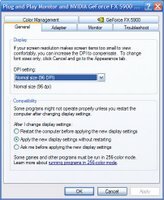 To be able to take a screenshot of a movie currently playing, you must temporarily disable hardware acceleration. 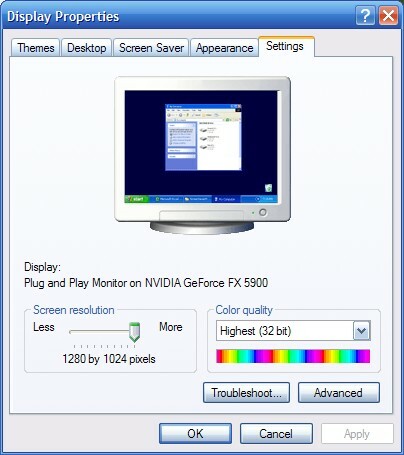 Remember to reenable it once you are done because it helps your computer run smoother. To disable it, right click on your desktop and select properties. A new window will pop up like the one shown on the left. 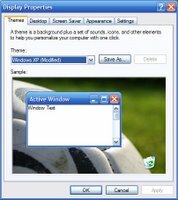 The next thing to do is go to the Settings tab which is the last one on the top of the window. That window will look something like the one shown to the right. You will next have to press the advanced button located under the color strip. A window like the one shown on the left will appear. From there you must press the Troubleshoot tab on the right and will be presented with the window shown below. Drag the slider all the way to the left so that it is on None. Press ok until all the windows you have opened are gone. 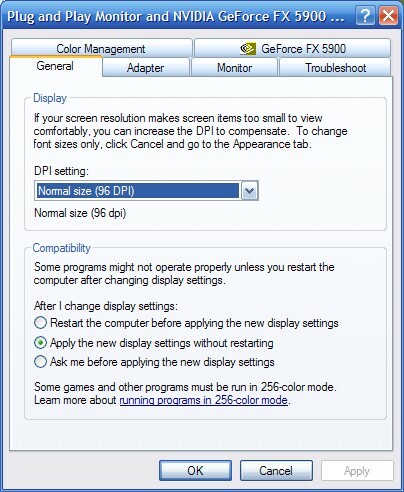 To re-enable hardware acceleration, follow the same procedure but drag the slider all the way to the right.